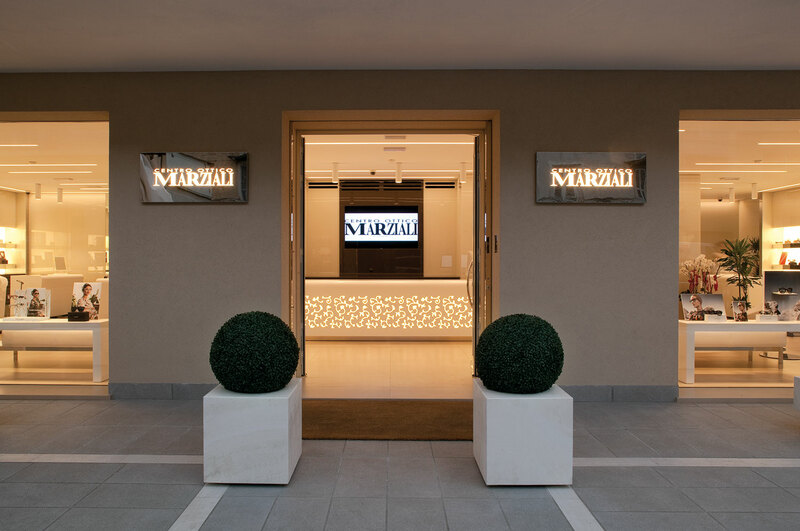 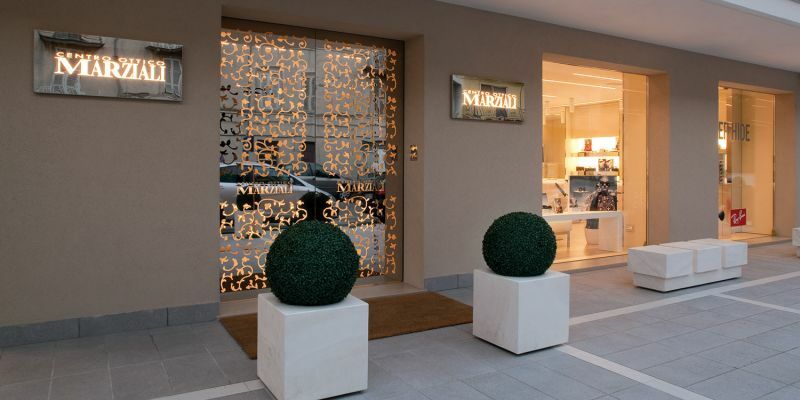 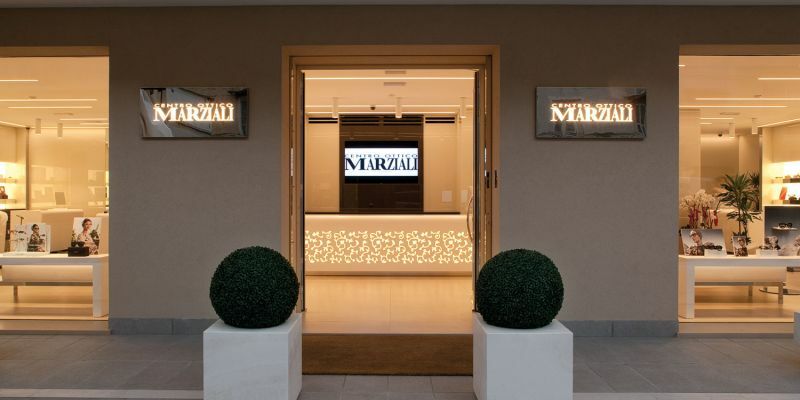 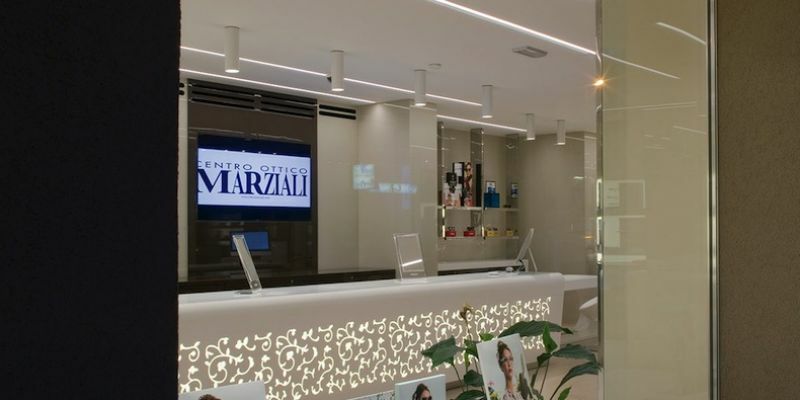 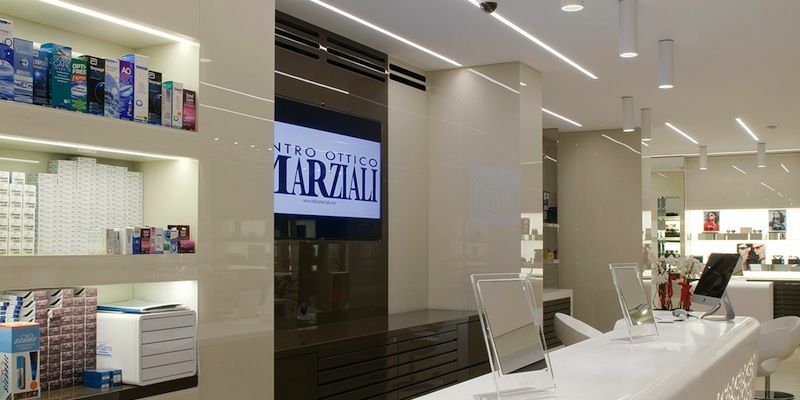 Ottica Marziali is a family company in Fermo, symbol of professionalism, reliability and expertise in the optic field and of class and elegance for the wide choice of glasses offered to its clients. 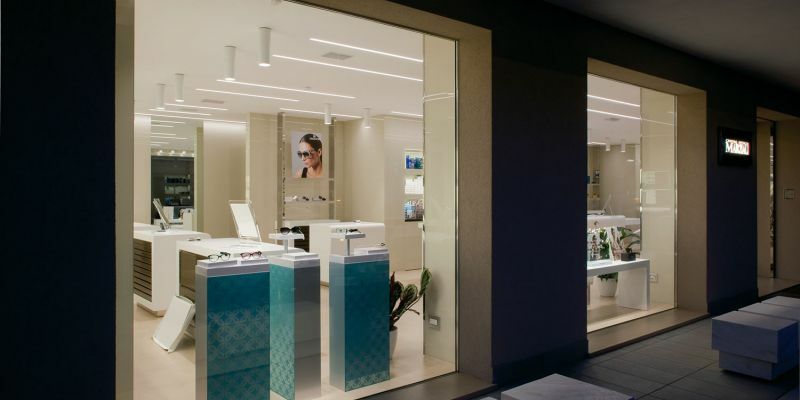 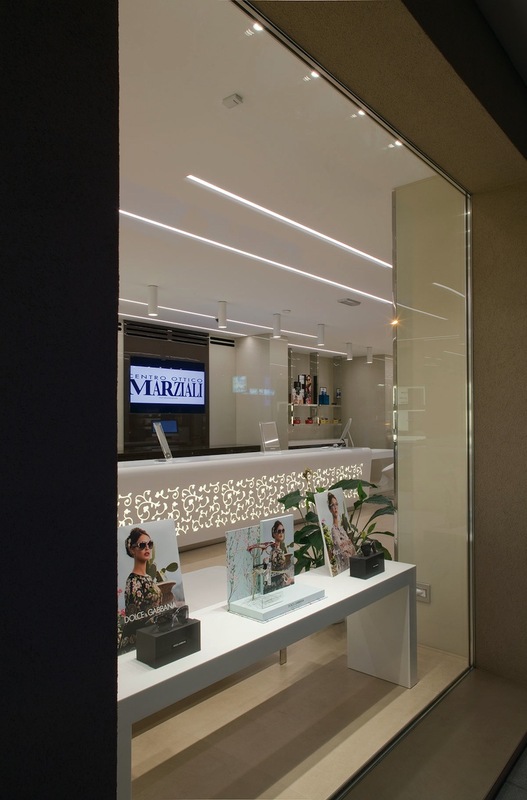 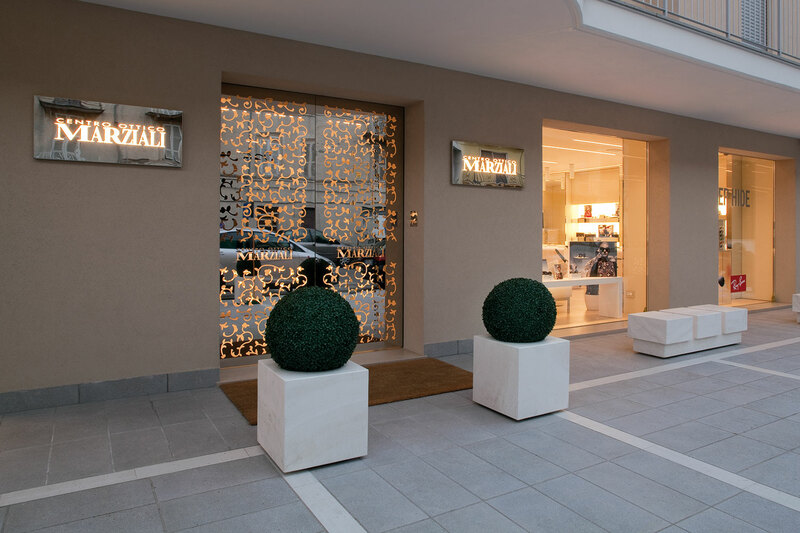 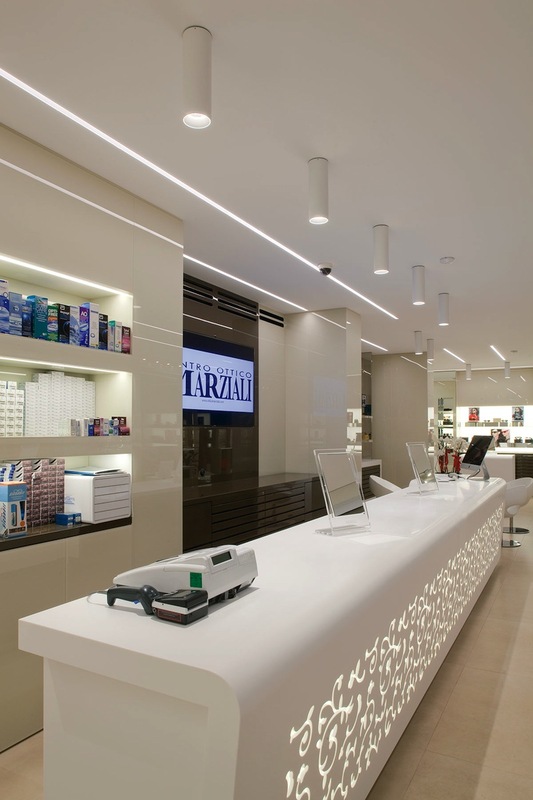 The new optical store must convey the brand’s familiarity with modern technologies, being always in the forefront and in line with the evolution of science and fashion. 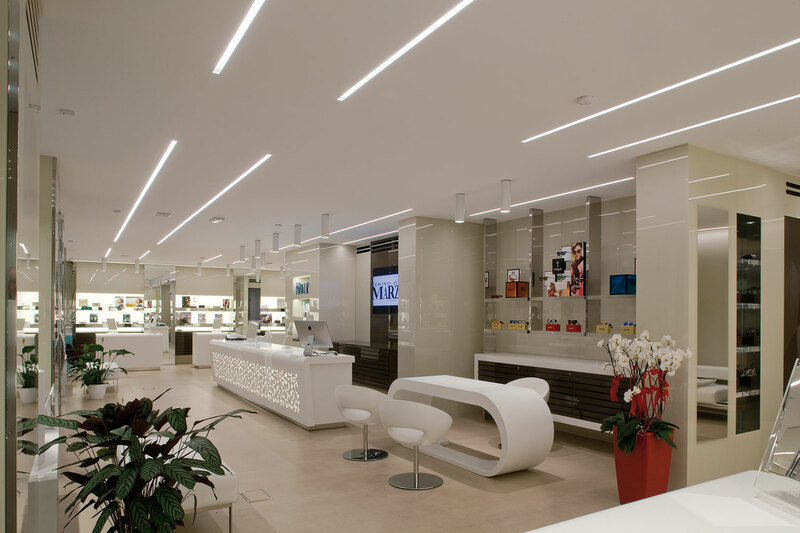 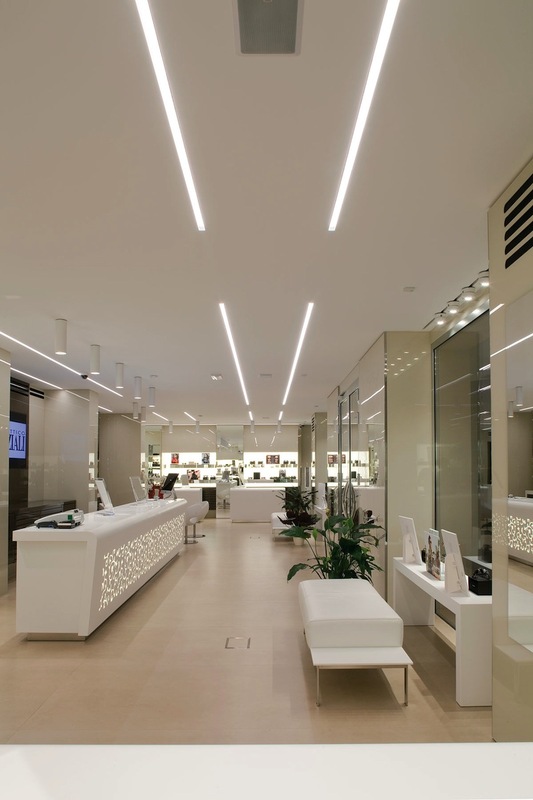 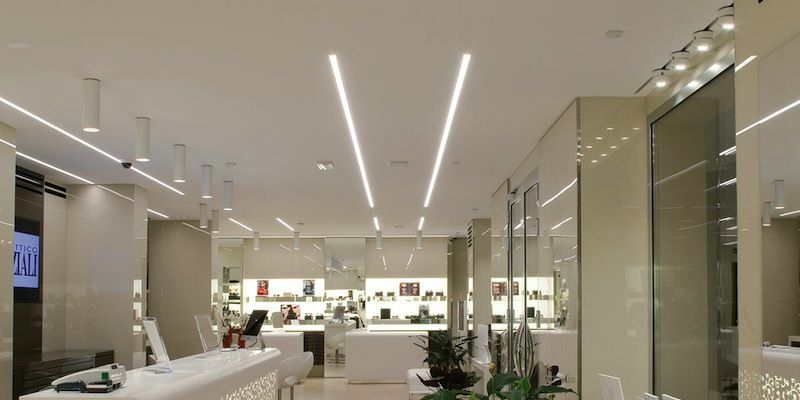 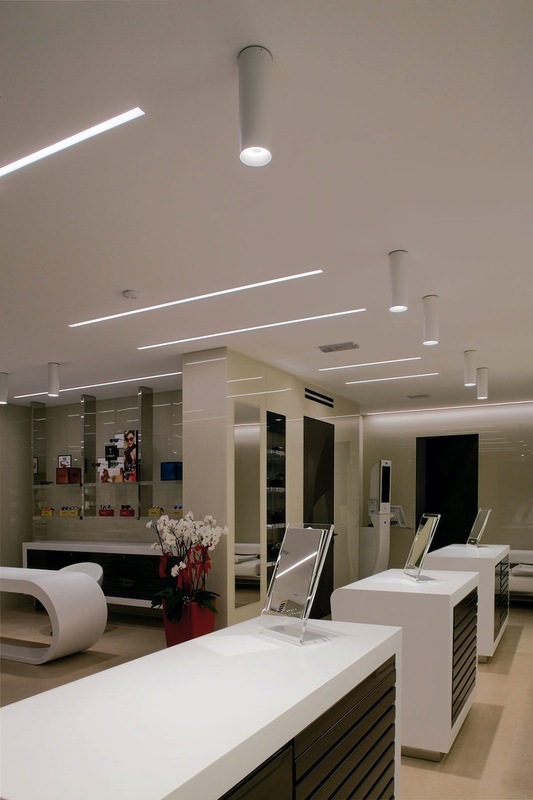 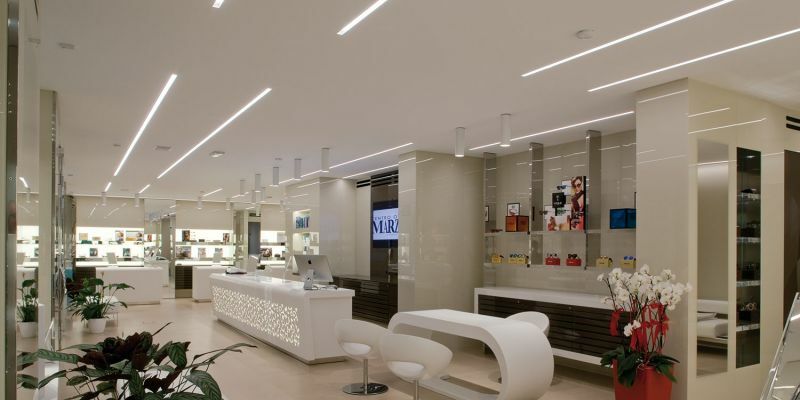 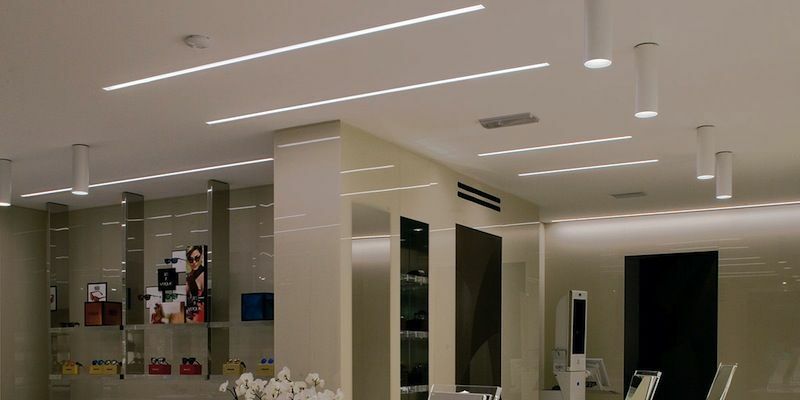 Therefore, the lighting system was carefully studied to enhance the architectural structure and modern design of furniture, through a light that properly integrates into space. 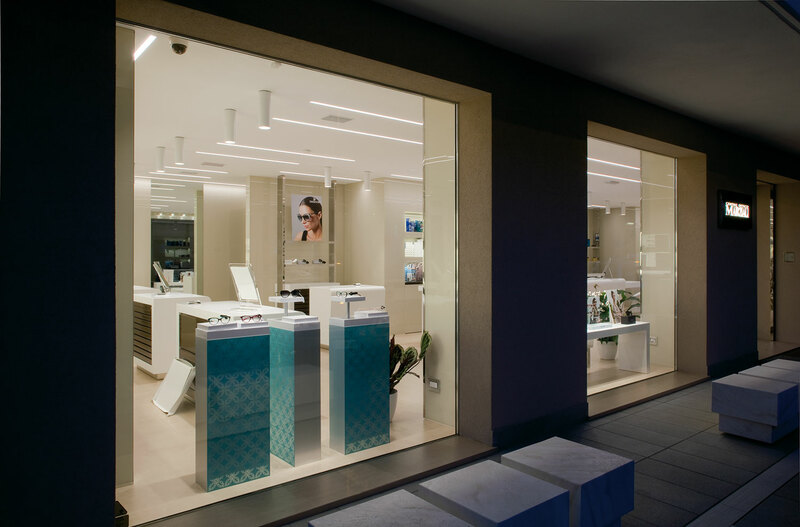 The light source is well hidden and the attention is focused on the shop itself and on the goods on sale, true protagonists of the scene. 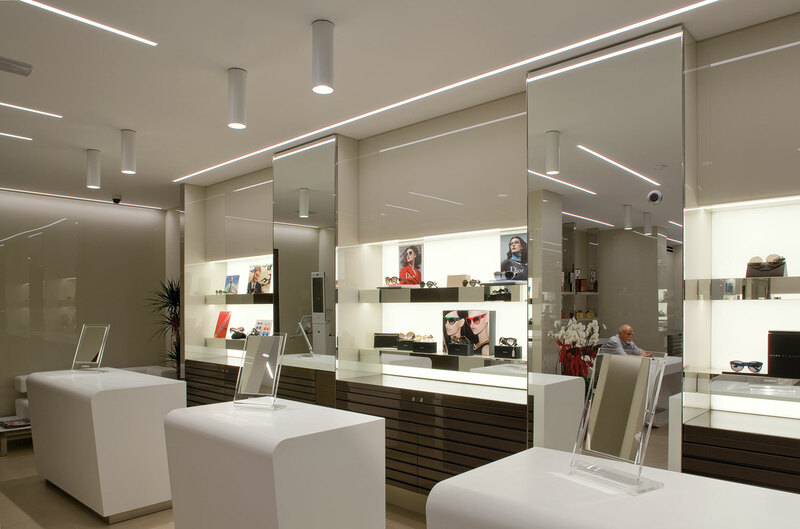 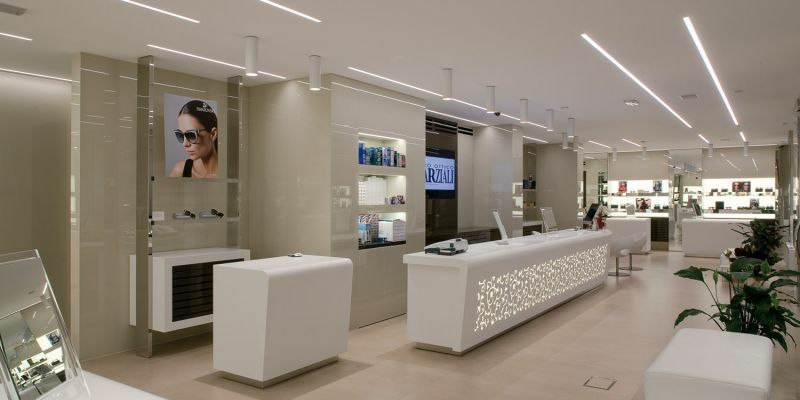 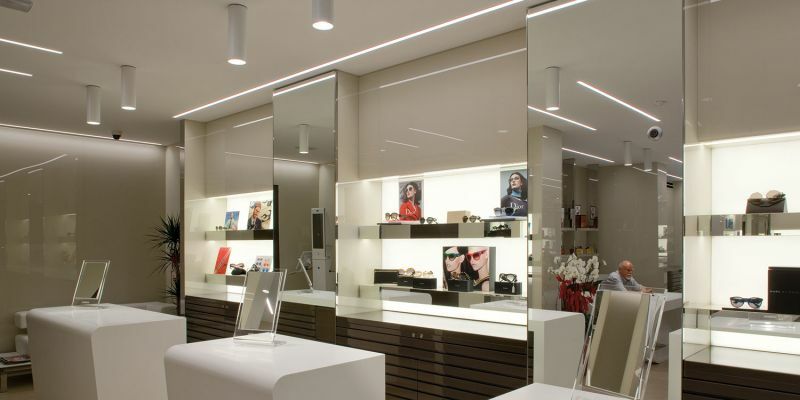 Particular attention was paid to the display panels: in these areas of intervention, the furniture surfaces and the same glasses lenses were discriminating factors in the choice of lights, since it was primary to avoid any kind of reflection or glare.